Music Maxi Poster: Rap sensation Eminem has been producing hit singles since the 2000's, taking the world by storm with his unique mix of beats, lyrics and his powerful persona. 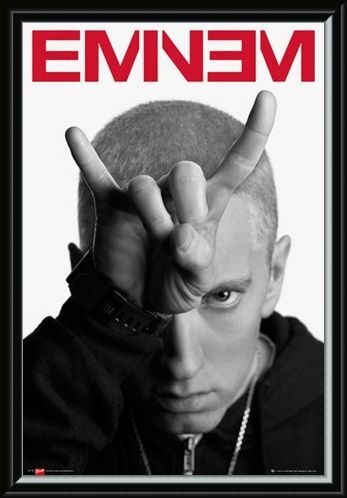 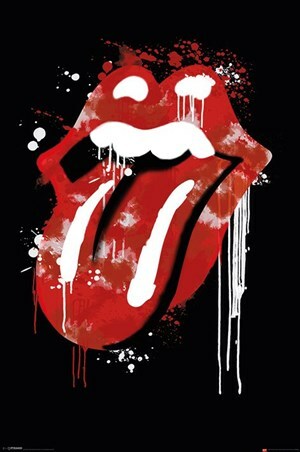 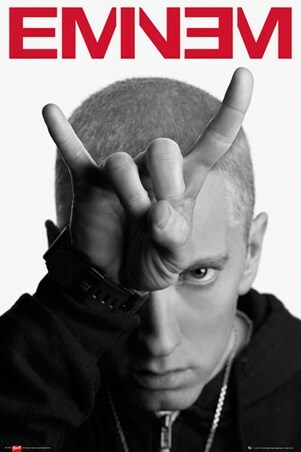 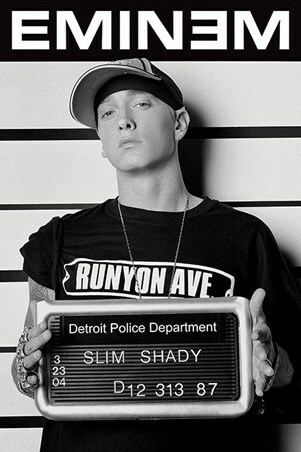 This edgy poster featuring Eminem, also known as Marshall Mathers in black and white with his fingers posed as devil horns on his head staring intently into the camera is not to be missed for fans of the rapper wishing to make a bold statement in their room. High quality, framed Horns, Eminem poster with a bespoke frame by our custom framing service.